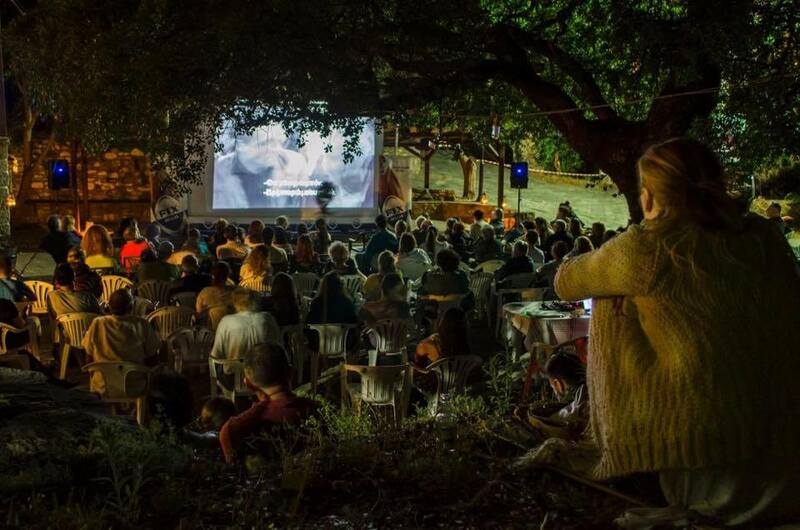 Parthenώn Film Festival is an annual 3-day open-air film festival held in the traditional village of Parthenonas in Sithonia, Halkidiki, Greece. The festival’s goal is to promote the art of cinema in the region, by giving the audience the opportunity to watch great films of world cinema in a unique location and to promote Parthenonas as a destination, through a positive living experience for visitors. The film screenings take place in the central square of Parthenonas, in front of the old school. Admission is free for everyone.